Picture Storybooks are my favourite. They bring back so many wonderful childhood memories. 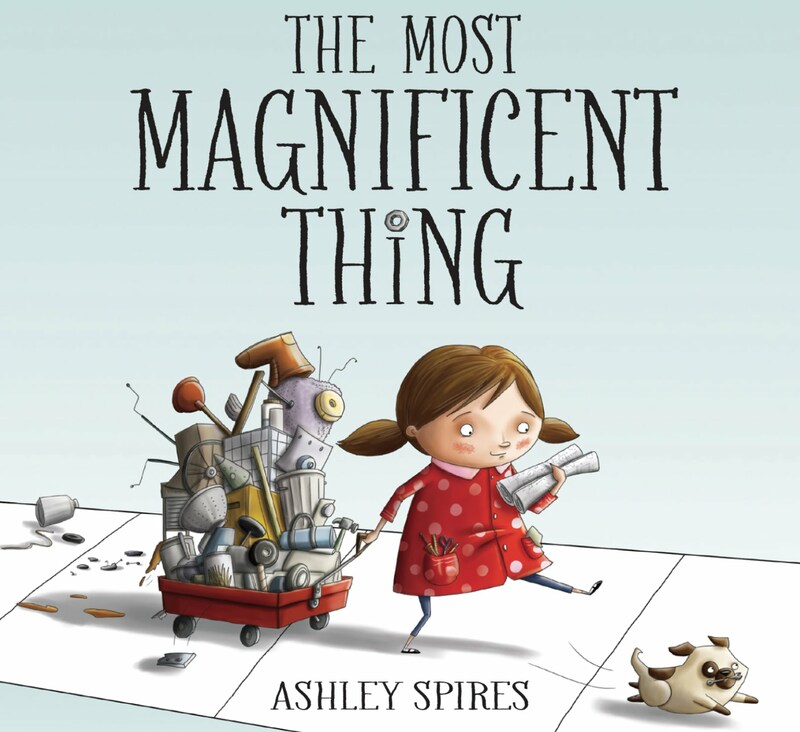 There are some fantastic books that will capture your students imaginations, provoke their wonderings and allow them to generate their own ideas. 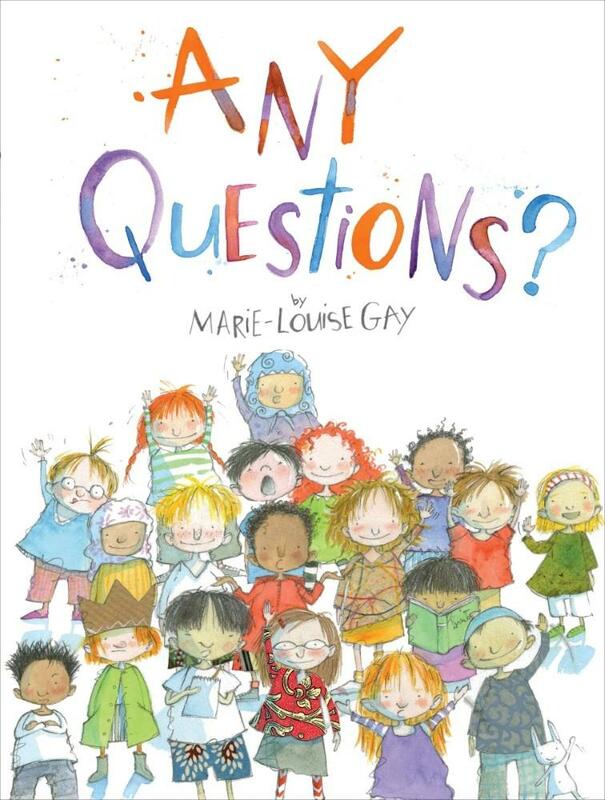 Being very passionate about the Inquiry approach to learning and in particular Genius Hour, I have on display in my classroom a variety of books that I read to my students when I launch into new topics, units of inquiry and wonderings. The Most Magnificent Thing focuses is a great model for the FAIL acronym – First Attempt In Learning. It talks about a girl with an idea. She sets out to create this idea but soon realises that it actually is not so magnificent. She gets frustrated and angry that she is not able to make what it is she has in mind. Through her determination and perseverance she overcomes all her trials and finally makes the most magnificent thing that she is proud of. 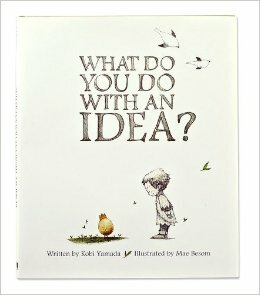 What Do You Do With An Idea is about boy who takes you on a journey about his idea coming to life. He initially has doubts and is afraid that others will think he is silly. He thinks about giving up, but continues as he realises it is ok to be different and to try new things in order to create something truly amazing. 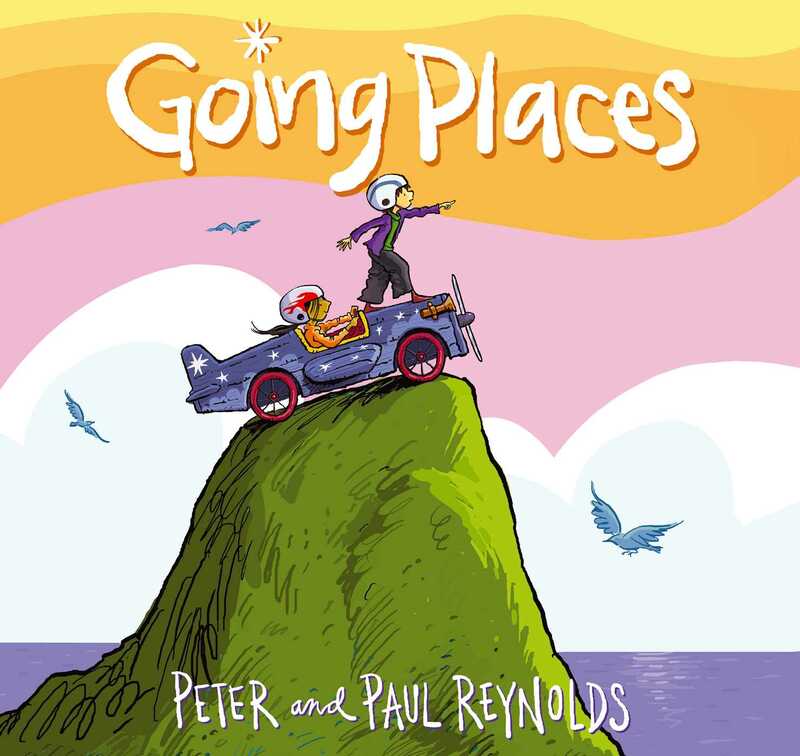 Going Places is about a class project where all students are given the same ‘Go-Cart’ kit that they are required to build. One student in the class realises that it is ok to think outside the box and try something different. Another student sees this and decides to team up to create an amazing flying vehicle. 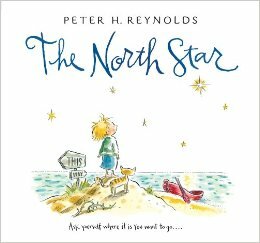 The North Star is about a boy asking questions and wonderings about the world. He gets told he is falling behind everyone else on their journey. 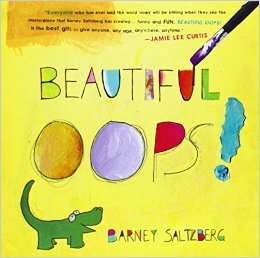 He faces hurdles and gets lost, before getting back on track to discover his journey is unique to everyone else and that is ok.
Beautiful OOPS expresses that it is ok to make mistakes. Our mistakes allow us to change our thinking and turn our ideas into something beautiful. It is a fantastic pop out book that has even the older students engaged and interested. 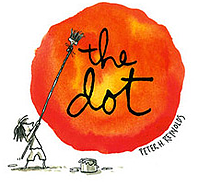 The Dot shows us that everyone can be a creative artist, you just have to believe in yourself. It is a great story that shows students you can be great at anything. Any Questions makes me laugh everytime I read it. It reminds me about how interested children are at a young age. How they are not afraid to ask questions and that asking questions that we do not know the answer to is a good idea. 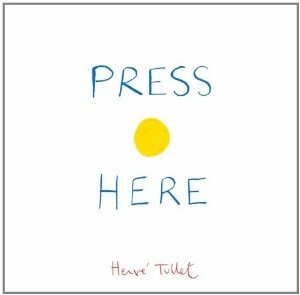 It also explores the idea of creative writing and where we can get ideas for our writing. It is through questioning and writing that students imagination and creativity is allowed to run wild. This story engages students to think outside the box and see how a story can capture their imagination by thinking differently. It will have the whole class pushing, blowing and turning the book to know what will happen next. These are just a few, I would love to hear what other books you use …. Great choise of childrens’ books, Eleni. My favourite writer is the australian writer Shaun Tan. I met him a few years ago in Sweden and we had the chance to speak about his literature. If you have the chance to read his books, it is fantastic.